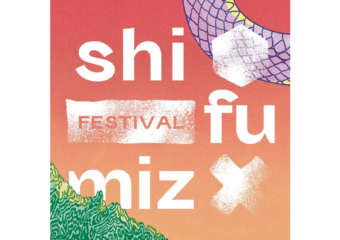 Projection Mapping creative teams are invited from Portugal, Belgium and Macau to perform at the Ruins of St. Paul’s. 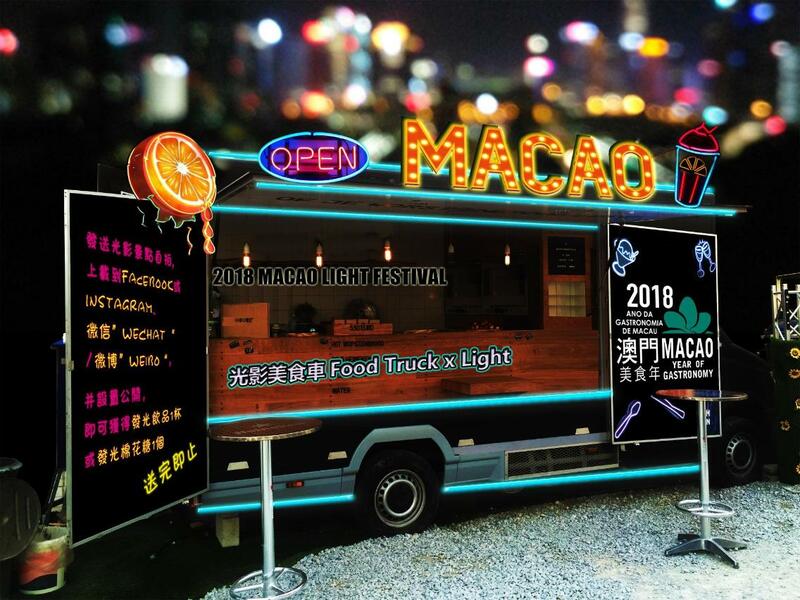 Besides projection mapping shows, interactive games and light installations showcasing the gastronomic culture of Macau, “Food Truck x Light” and Gastronomy Night Market will debut as new highlights to deliver the cross-field creativity of Macau as a Creative City of Gastronomy. 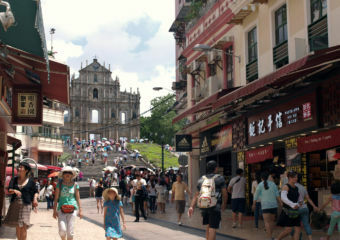 In 2015, the Macau Government launched the first edition of the Macao Light Festival which is now held annually in December at various locations in Macau Peninsula and on the islands. 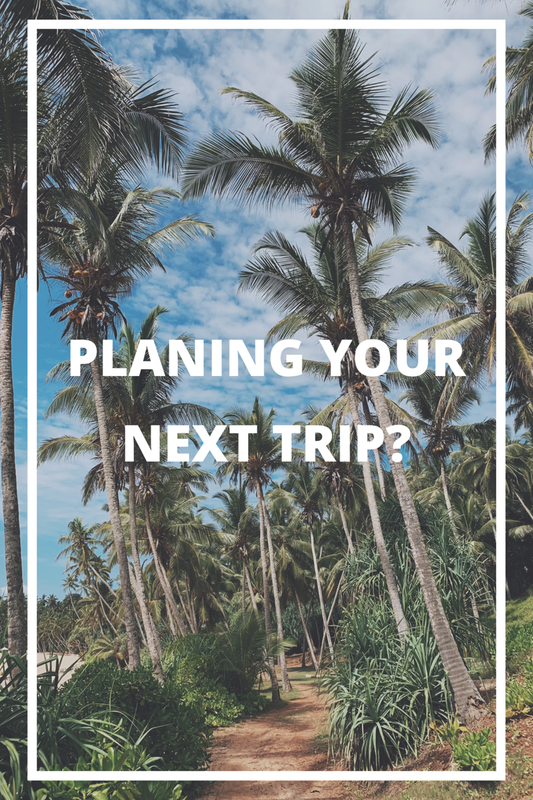 The event program includes projection mapping, light installations, interactive games and a series of other activities. 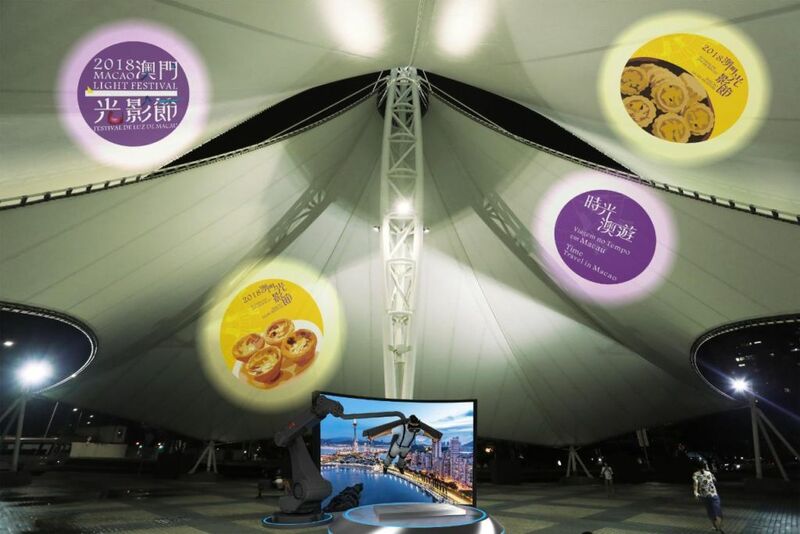 The event aims to draw visitors to different districts of the city for an appreciation of Macau by night and to learn about the local culture and history from innovative angles shaped by light artistry.